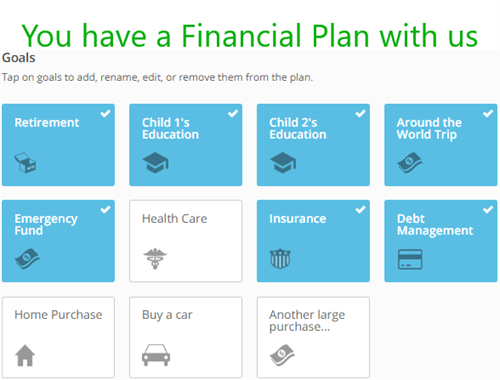 Login to review your financial plan. Keep us up to date if anything has changed. 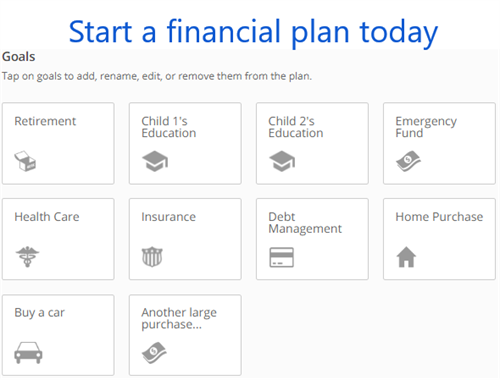 I want to start a financial plan today.